ASPEN – Jim Elwood, aviation director at the Aspen-Pitkin County Airport, will stay put in his present post, he confirmed Monday. Elwood had been among three finalists under consideration to fill the airport director post at Spokane International Airport in the state of Washington. The director there is also responsible for overseeing Felts Field Airport and the Airport Business Park. The Spokane post was a career opportunity that Elwood said intrigued him, but he said he is no longer a candidate for the position. Elwood has been the director of aviation in Pitkin County since 2001. 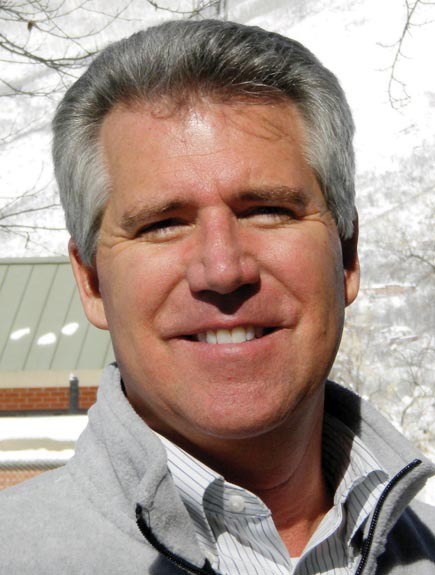 Prior to coming to Aspen, he was director of the Eagle County Regional Airport in Eagle. The local airport is currently in the midst of drafting a new master plan that outlines its future facility needs, and it expects to move forward with the lengthening of its runway by 1,000 feet this year. Since the January announcement that he was under consideration for the job in Spokane, Elwood said many people have asked him about his potential move. “I’ve had a lot of folks express hope that I would stay. That’s been gratifying,” he said. County Manager Jon Peacock said he was happy to hear Elwood would remain in Pitkin County. “His shoes would have been difficult to fill,” Peacock said in a press release. Spokane International Airport handled close to 1.6 million enplanements in 2010, an increase of 4.2 percent from 2009, according to its website. Enplanements – the number of people who boarded a commercial flight in Aspen – totaled 227,784 last year, up 3.7 percent over 2009.